Silver Muse will launch with industry-defining culinary experiences – Silversea Cruises recently announced. 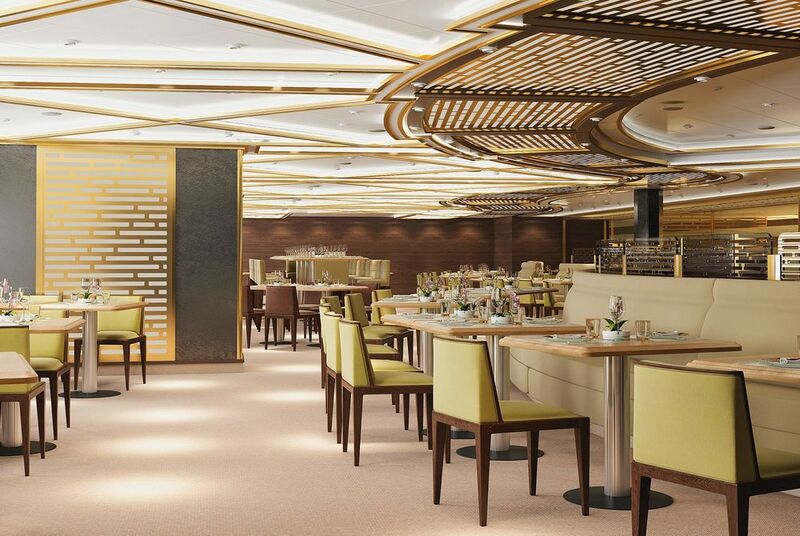 With just six months to go before Silver Muse is christened in Monaco, Silversea have released details about the eight varied restaurants on board, emphasizing the fact that the flagship will feature more dining options than any other ultra-luxury cruise ship. Silversea’s exclusive partnership with Relais & Châteaux will continue on board Silver Muse in the form La Dame, an elegant and refined French restaurant. The menu will be supported and enriched with locally sourced ingredients and Silver Muse guests can enjoy carefully paired wines to enrich the dining experience. The distinct flavours of Asia will feature at Kabuki and Indochine restaurants. The Kabuki restaurant honours traditional Japanese culture, while Indochine delivers an Asian journey for all the senses. From the spices of Mumbai to the fragrant aromas of Thailand, Silver Muse guests can explore the diverse flavours of this fascinating region. The newly announced Silver Note dining experience will present an intimate, elegant setting with exceptional acoustics playing tribute to the iconic jazz clubs of Manhattan, whilst guests can dine on tapas-styled dishes. 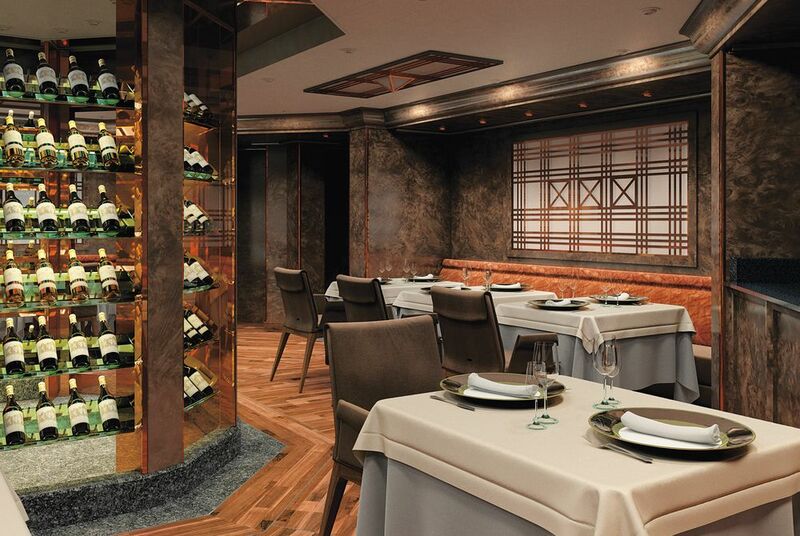 Hot Rocks will offer one of the most creative restaurant concepts on board Silver Muse. A proven favourite amongst Silversea Venetian Society members, guests are invited to make their own selection from the finest meat, fish and vegetables on offer, and invited to cook for themselves, at their table, on top of the 400-Degree-Celsius lava stone. 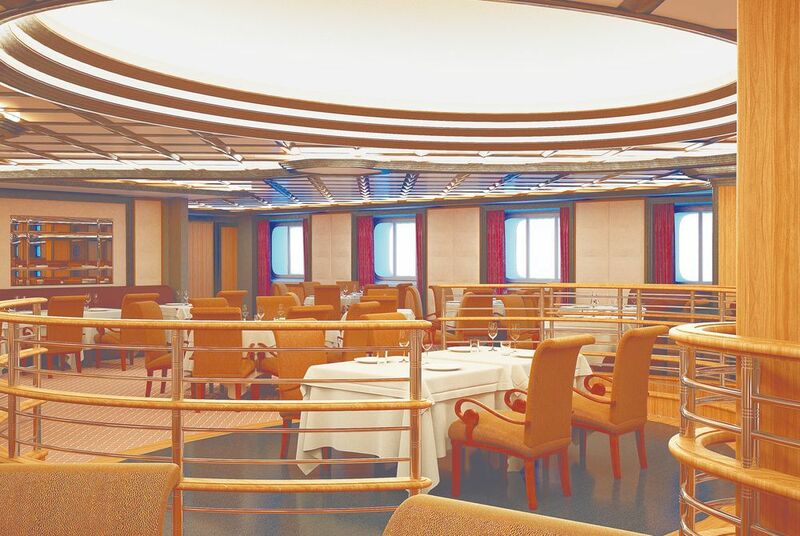 La Terrazza is the hallmark of Silversea dining. Drawing inspiration from Silversea’s distinctive Italian heritage, this traditional restaurant uses the freshest ingredients to recreate the finest Italian cuisine. Italian-themed restaurant, Regina Margherita, will be open throughout the day serving relaxed Italian favourites, including its signature home-made Italian Pizzas from the pool-side, while Atlantide will feature the best of seafood. “Fine dining has always been at the heart of the ultra-luxury Silversea service. We are proud to develop this further with our new flagship, Silver Muse, where our eight restaurants offer an unprecedented dining experience at sea,” said Roberto Martinoli, CEO at Silversea Cruises.